Kettle Moraine Community Education can now accept course registrations and payments online. To view the entire Winter 2019 Course Guide, click here. Visit www.kmsd.edu/communityedregistration to register for the current course offerings online. Online registration is now available for all Winter/Spring course offerings AND Summer Camps. Click Login in the upper right of the screen. Enter all required information using a Parent/Guardian name and make note of your password for future registrations. When registering for classes you will be prompted to select yourself or add a child to your account for course participation. 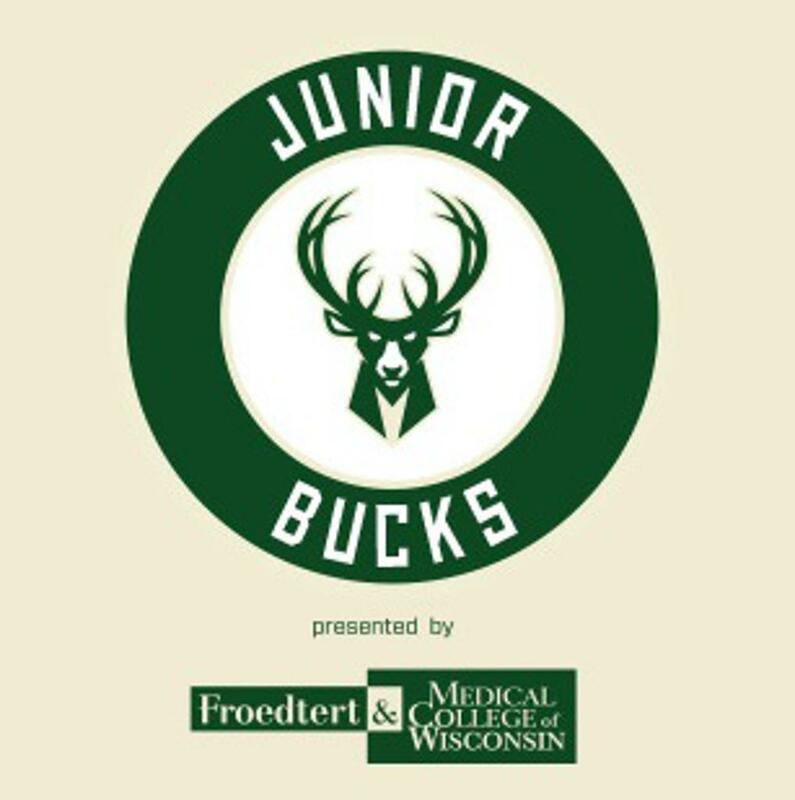 Includes a ticket to a future Bucks Home Game, jersey and more. Location: Main concourse behind section 108, near the Leinenkugel's Lodge. Please wear Kettle Moraine Spirit wear! This experience is only for players in the KMGBC. All parents, family members, friends, etc will not be included in this experience. The kids will be brought to your ticketed seats after the experience. Coaches – please coordinate with each other to make sure that each team is in a different colored uniform. Please enter at the 2 doors closest to the Bucks Pro Shop in the main atrium of Fiserv Forum (east side of building). You’ll be allowed inside at 5:30pm when the doors open to the general public. Have the players dressed and ready to go upon arrival. Family/Friends will be able to watch the 7th and 8th Graders play from Section 106. After their scrimmage you will have to go to your ticketed seats for the game. The KMGBC is designed to provide girls who reside or attend a school within the KM District the opportunity to participate in a basketball program that has a higher level of skill and competition for a select program. We encourage and welcome all girls to tryout and teams will be formed at the 4th - 8th grade levels. The Club Program’s efforts are ultimately directed at the development of players for a successful high school program. Based on this objective, the Board supports and works directly with the Kettle Moraine High School Girls Basketball Program and the coaches. We believe that basketball is a fun game, and there is no reason why basketball at this level should be anything but fun. We have expectations of our players and coaches and we are committed to developing our teams and program. However, we will not lose sight of the fact that enjoying ourselves in the process is central to what we’re doing. We believe that the development of our athletes will be best served with hard work, dedicated coaching, and a positive athletic experience. We look to develop our players on the court with discipline, knowledge of the game and skill development and off the court by promoting positive life experiences, dedication to the community and respect for our families. Each team will have two scheduled practices a week. In a select program, the girls are expected to attend each practice. The intention is to provide skill improvement on an individual level as well as team skills and the ability to work together. Absences should be shared with the coaching staff so that practice plans can be adjusted accordingly. These practices are an essential part of the select program and lead to improvement in league games and tournaments play over the course of a season as the individuals improve and the team learns to play together. ©2019 Kettle Moraine Girls Basketball Club / SportsEngine. All Rights Reserved.